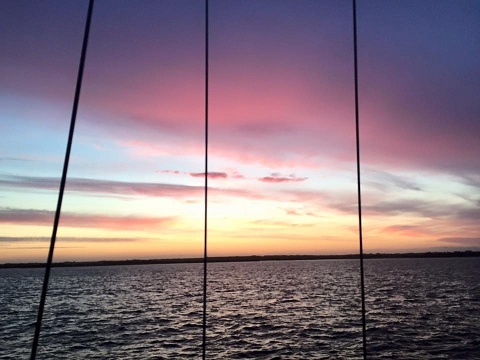 Join this unique and exhilarating 4-day Pilates break onboard a spacious 53 foot sailing yacht. Explore the beautiful Solent with its magnificent views and hidden gems. Sail somewhere different every day and enjoy Pilates sessions on the beach, by the river, on deck. 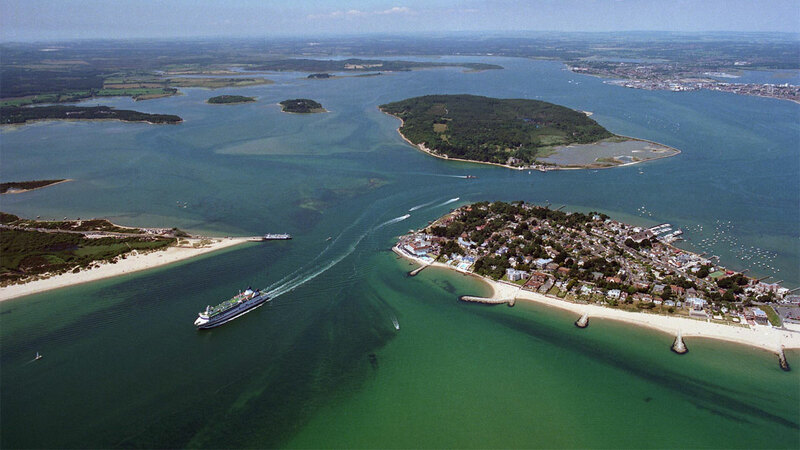 Visit the Isle of Wight, Chichester Harbour, Buckler’s Hard, Poole Harbour, moor off Sandbanks and Studland for bbq on the beach. 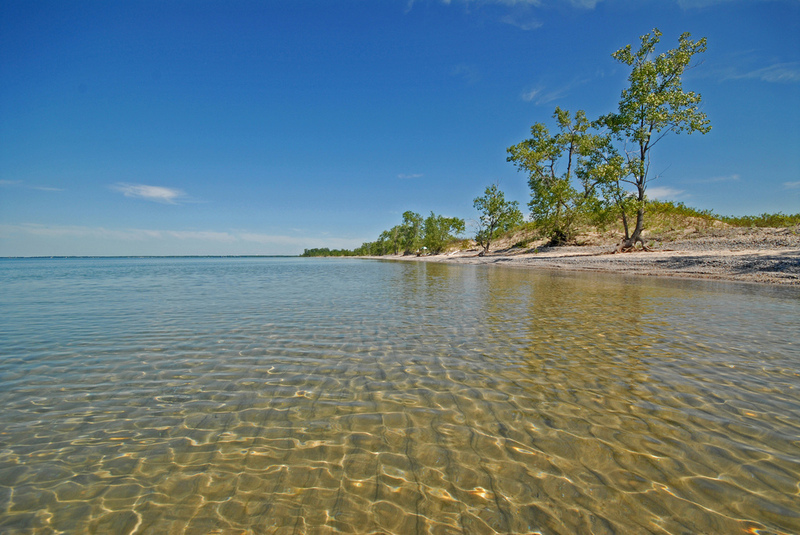 Swim in beautiful bays. Get involved and learn new sailing skills, or simply sit back, relax and take in the panoramic views. 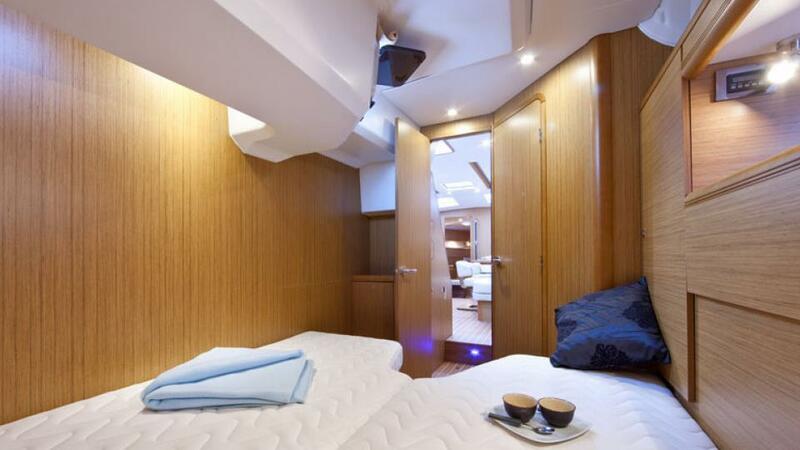 Stay in a comfortable double cabin with private ensuite. 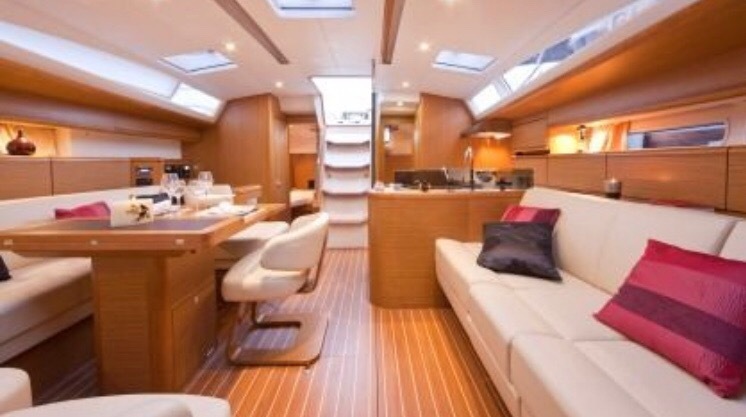 Enjoy this stunning 53 foot sailing yacht with plenty of outside seating, a large saloon and 4 comfortable double ensuite cabins. Have your own cabin or bring your partner along. 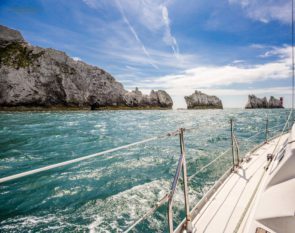 Departing from Lymington Yacht Haven, we will set sail down the picturesque Lymington River and head out into the Solent with its magnificent views. Helm, navigate, hoist sails and pull ropes. Or simply relax, sit back and enjoy the magnificent views. The Skipper and crew provide a chance to do both. 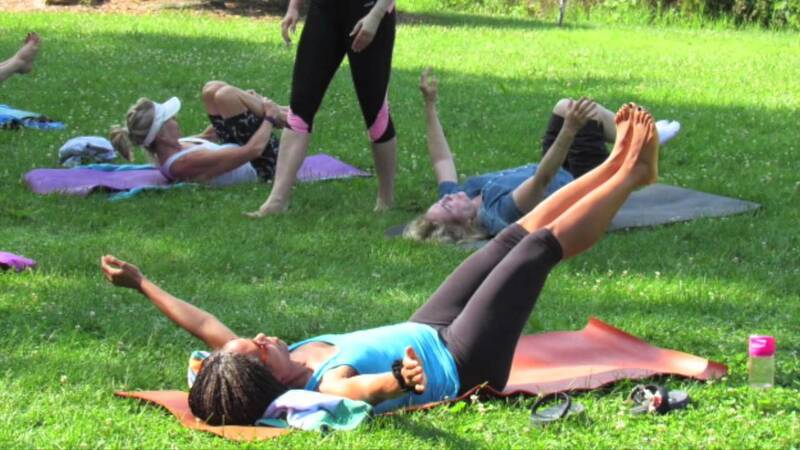 Sea air, Pilates sessions, good food and fun will re-energise and restore you, leave you feeling great. 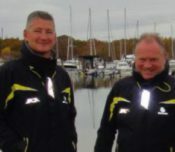 Sailing Spook skippers Andy and Russ will look after you and your safety onboard, teach you sailing skills and provide breakfasts and food while sailing. 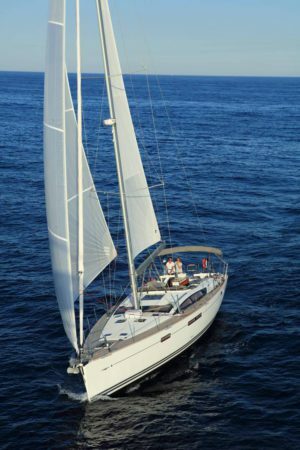 If you like sailing or if you’ve always wanted to try, then this is the holiday for you. All levels of Pilates welcome. We will meet at Lymington Yacht Haven and take you aboard Sailing Spook on Monday morning. Or come down anytime on Sunday evening, enjoy Lymington for the day and board the yacht in the evening. At around 10.30am on Monday we will set sail down the Lymington River and into the Solent, heading for the Isle of Wight. We will return to Lymington Thursday night where you are welcome to say your goodbyes or have one last night aboard before departing Friday morning. 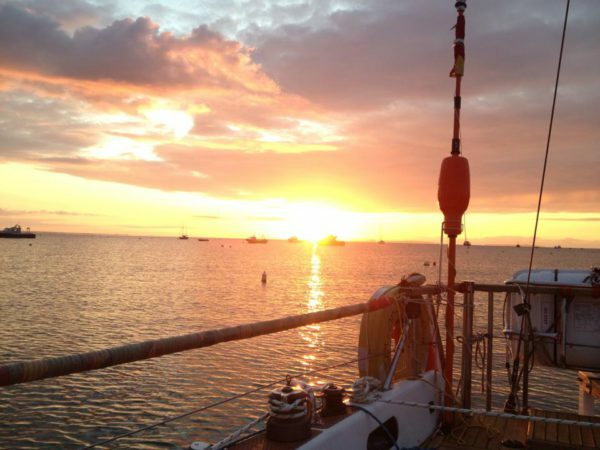 Sailing involves preparation and planning around weather, tides and wind direction, so the Daily Schedule is flexible. 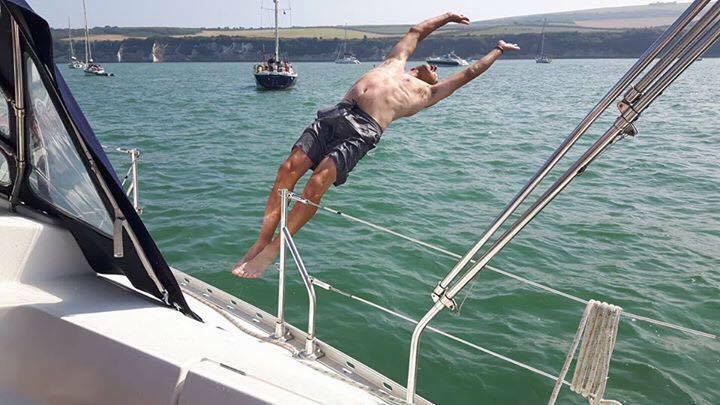 10.30am: Departure from our mooring, heading towards Cowes, Chichester Harbour, Buckler’s Hard, Purbeck Peninsula, Poole Harbour, enjoying lunch onboard or in a waterside pub, BBQ on the beach or picnic in a bay. Relax on deck, get involved in sailing or take a swim.